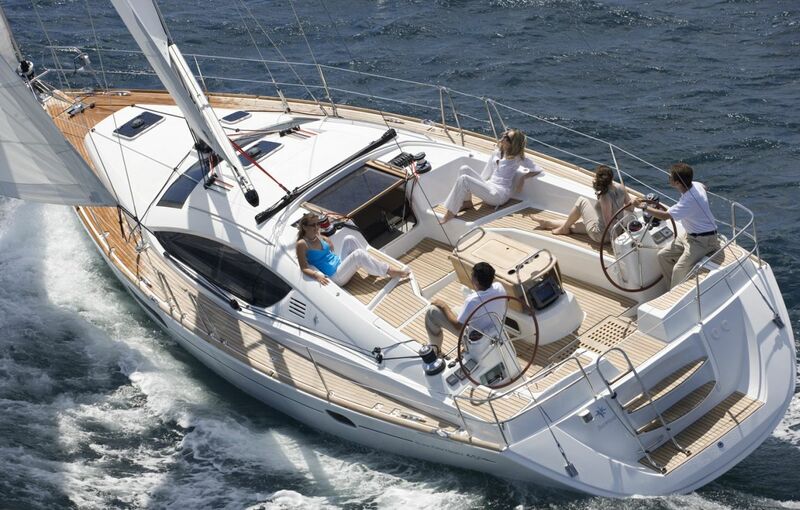 Created by Philippe Briand and Garonne, Jeanneau 52 will stun you with it’s elegance and style. 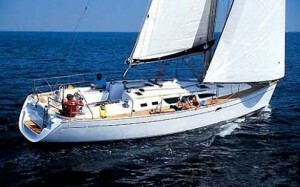 One of the largest and most modern yachts on the Bulgarian Coast, it impresses with its inimitable luxury and beauty. 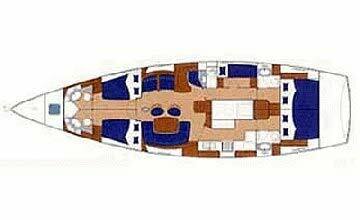 The comfort on board and the level of coverage has been carefully designed to make every moment aboard special. Numerous skylights flood the interior with light and exterior emphasis on luxury items: leather, stainless steel and finely varnished woodwork. The luxurious lounge sits opposite the well-equipped kitchen, which has a comfortable dining area. 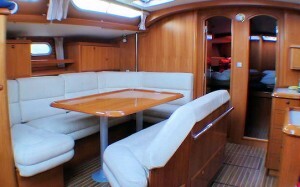 Numerous interior layouts can satisfy all your needs. 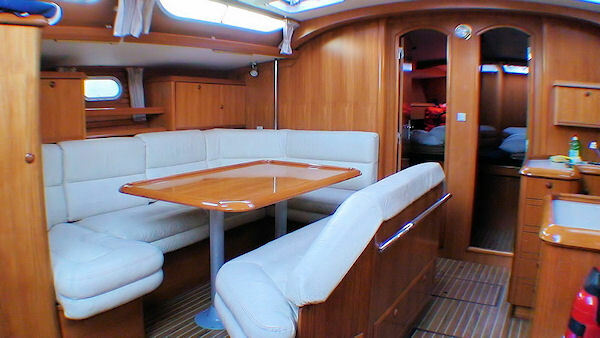 The boat can take tours from Varna and Balchik and is perfect for people looking for a high-end luxury yacht. 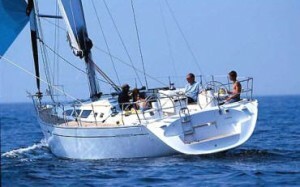 Jeanneau 52 – a unique yacht for a unique price, only with Bulgaria Yachting. Company specialized in renting sailing boats and motor yachts. 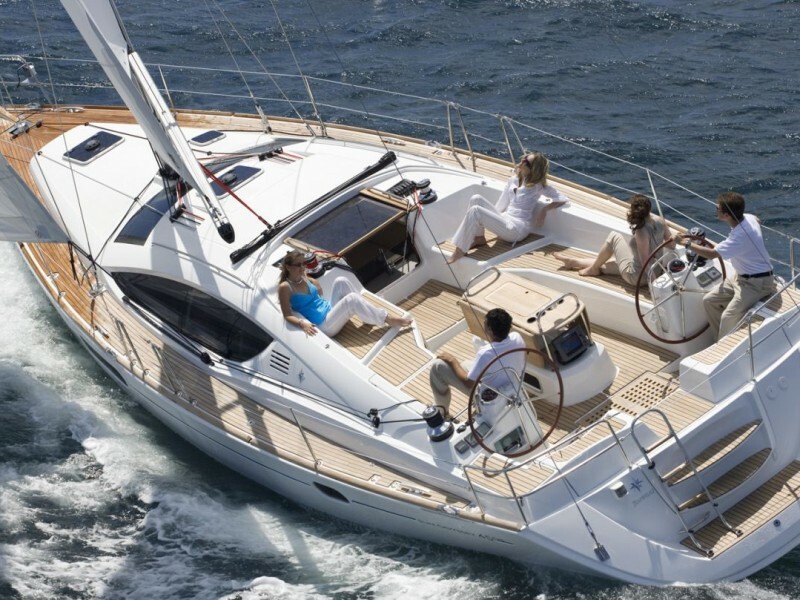 We own diverse product mix and offer some of the most trusted models: Bavaria, Jeanneau, Beneteau, Azimut, etc. ЯХТЕНИЯТ ТУРИЗЪМ Е УДОВОЛСТВИЕ ОТ ДРУГО ИЗМЕРЕНИЕ. ©BULGARIA YACHTING 2016.